Our overnight or 2 night spa breaks can give you the perfect mid-week breather or weekend getaway. 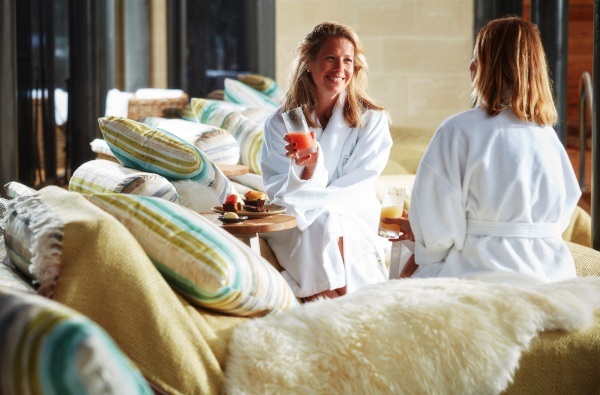 Choose from our selected spa breaks to discover a range of beautiful settings: from lush Yorkshire countryside havens and refreshing West Country coastal resorts to smart city hotels in London. Just check in and leave your stresses behind. 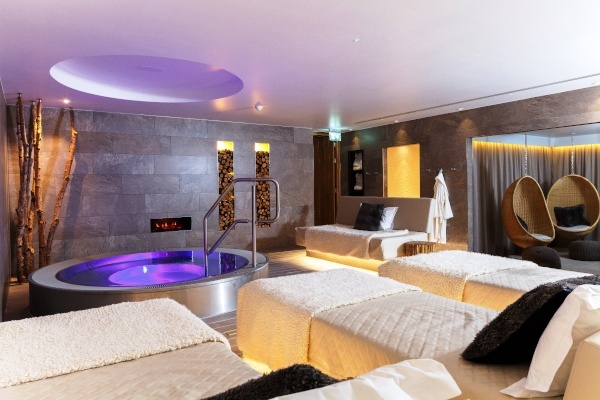 Browse our spa breaks and spa weekends below and call our friendly team today on 024 7671 6192 for free impartial advice and help with making a booking. 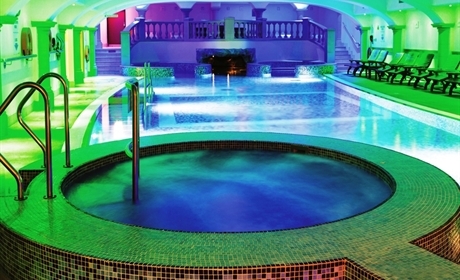 And if you're looking for a single-day pamper experience, why not explore our spa days? 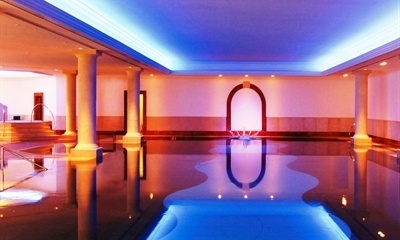 Select a region on the map and be inspired by spa breaks at home and further afield. London makes the perfect place for a spa break, with plenty of things to see or do before your visit, while enjoying the knowledge of that you can spend your evening unwinding in complete luxury. 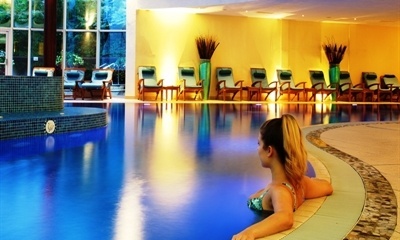 Our 1 night or 2 night spa packages are perfect for a weekend getaway or even a midweek break if you feel the need to unwind in the comfort of one over 500 luxury resorts across the UK. The only thing better than a night's sleep after being pampered is waking up knowing you can enjoy blissful treatments once more in the morning. 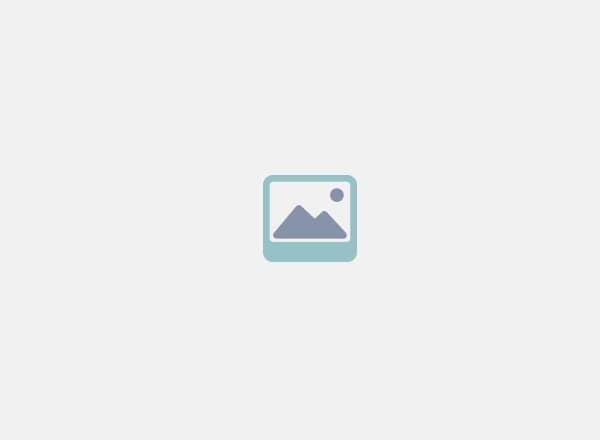 What kind of breaks should I choose for a special occasion? 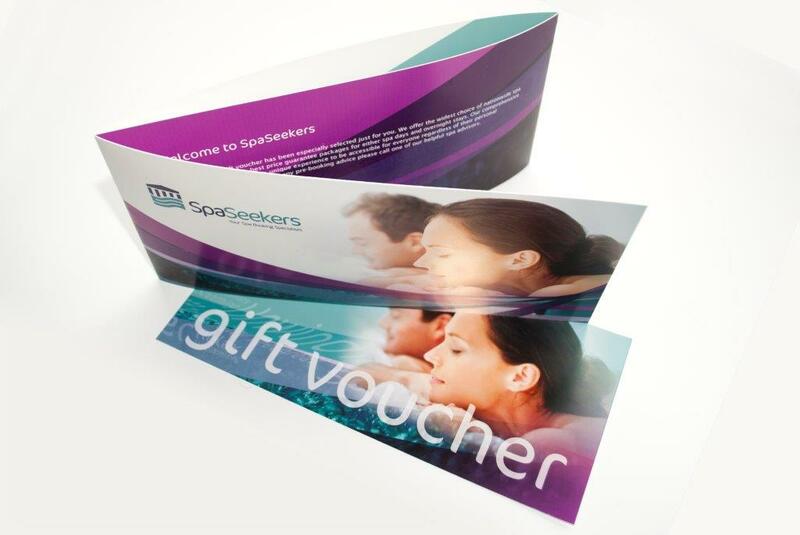 We know choosing the right spa and treatment to make an occasion extra special can be tough! You want to find a great deal on an amazing break. Let us take the pressure off and help you out a bit. 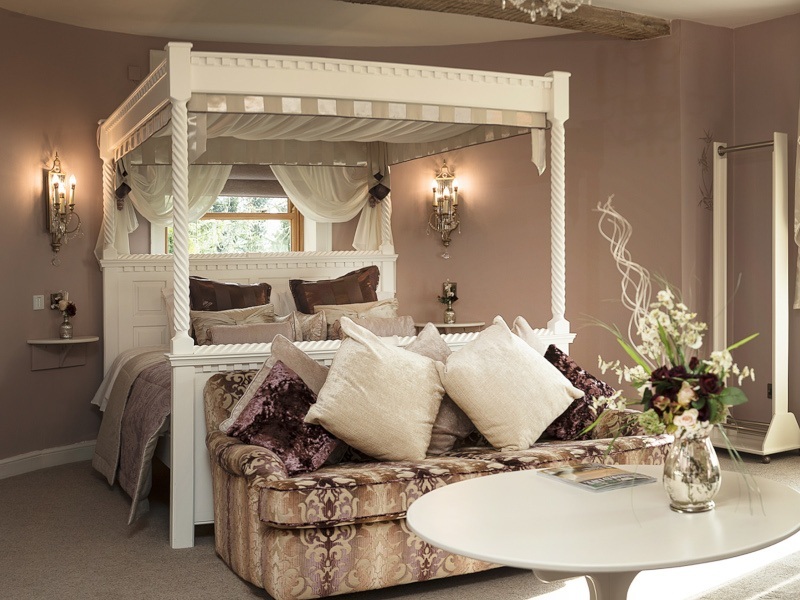 If it's a romantic retreat you're after, whether it be a Valentine's Day treat , or just a chance to spend a night or two in bliss, then you'll want to be looking at our couples' packages. Or perhaps a stay in a destination city such as Edinburgh. For the festive season, take yourself and loved ones away for a break to recharge your batteries with one of our Christmas spa gifts, and fully get your body and mind relaxed ahead of the hectic yuletide. Any hen party wants to be memorable for all the right reasons, so let us help you pick the best group package deal. Pamper yourself and enjoy life's luxuries with your closest friends at a nearby spa, making your celebration last long in the memory. 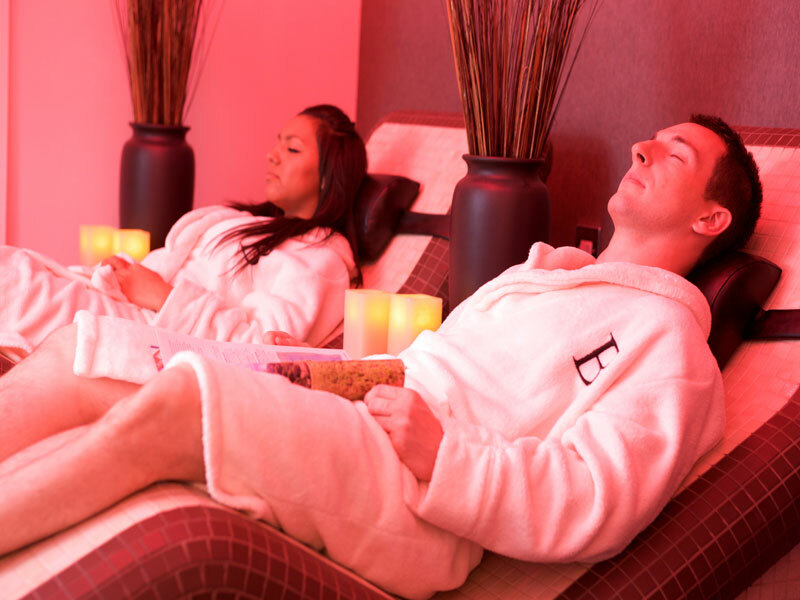 Our spa packages for couples are perfect for the couple looking for a romantic getaway, a Valentine's Day away, or if you're looking to give something special to two loved ones. Many of our couples' packages include side-by-side treatments to be enjoyed together, with taster packages and mini treatments available for couples that want a quick treat for themselves. 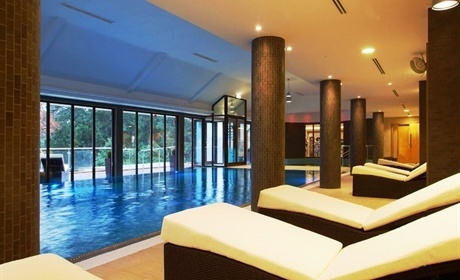 Don't panic if you're unsure just what to expect from a spa day . First off, take a look at our handy guide on the different types of spas we offer to find a spa break nearby where you might feel most comfortable. Now is also the perfect time to brush up on spa etiquette so you'll know exactly what to do when you arrive. Making sure that you're completely comfortable is the key to enjoying a spa day to its fullest. By knowing what to wear and what you might need to bring with you means that you'll avoid any last-minute dramas that take away from an otherwise perfect day. Find out what you may need to wear and take to the spa before you go. 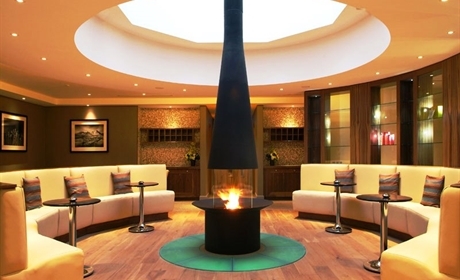 If you need help finding the right spa venue, give our dedicated spa advisers a call on 024 7671 6192 . 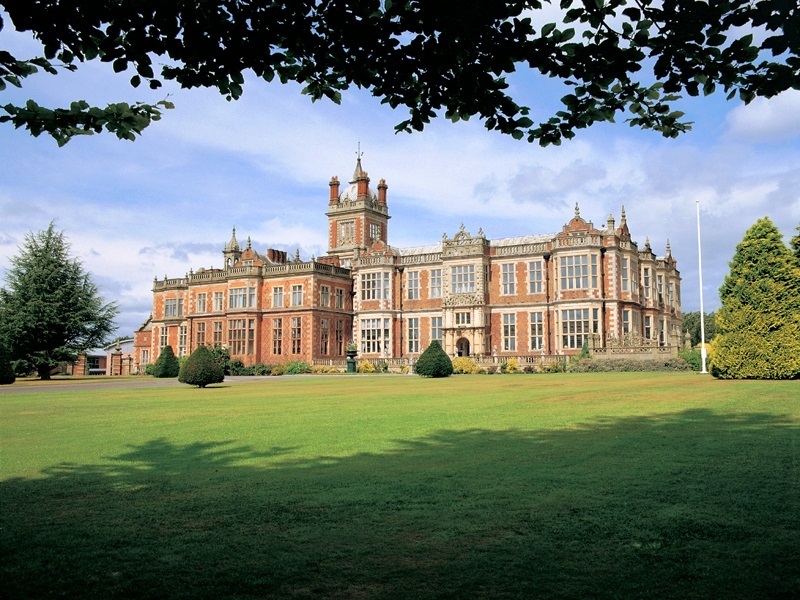 With specialist knowledge, award-winning customer service, and 30 years’ experience in the business, we can find you a spa venue that perfectly suits your needs. 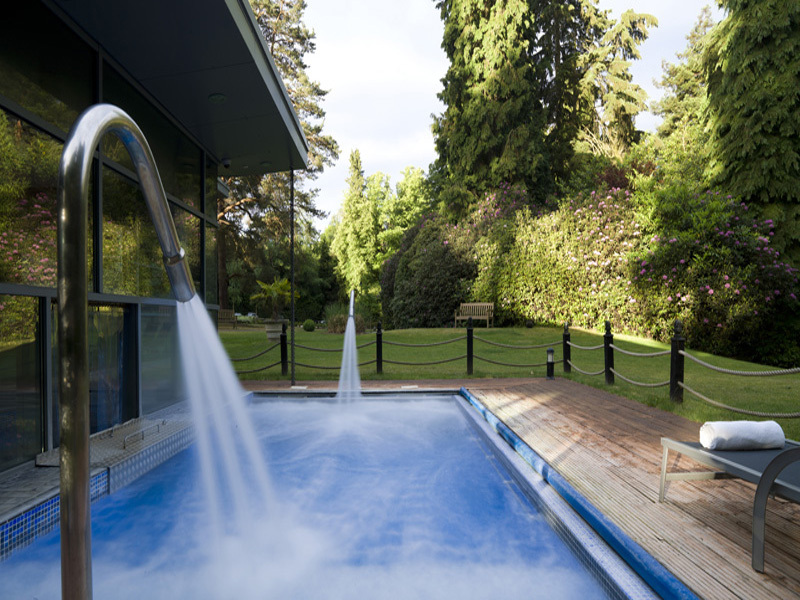 As the UK’s longest-standing spa agency, you’re in expert hands when booking a spa break through us.